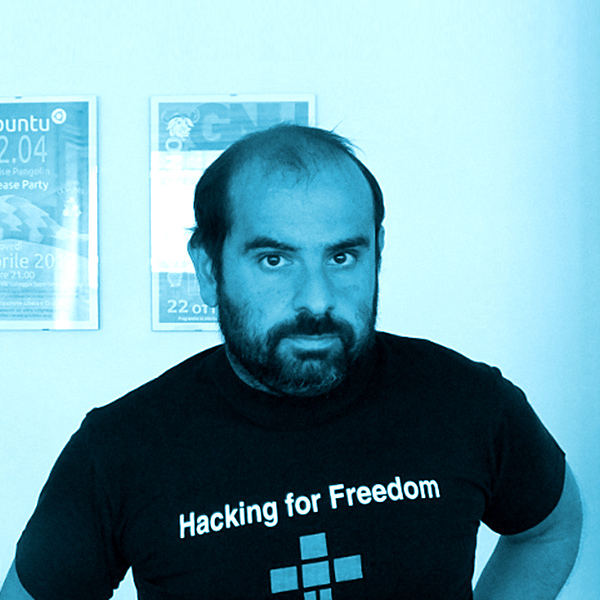 Alessandro Rubini installed Linux 0.99.14 soon after getting his degree as electronic engineer. He then received a Ph.D. in computer science at the University of Pavia despite his aversion toward modern technology. He left the University after getting his Ph.D. because he didn’t want to write articles. He now works as a free lance writing device drivers and, um…articles. He used to be a young hacker before his babies were born; he’s now an old advocate of Free Software who developed a bias for non-PC computer platforms. Independent consultant, specialized in the Linux kernel, device drivers, real time, embedded systems, low-level networking. Past editions	The timetable to plan your conference day! Talks & Workshops	All details about talks & workshops! Speakers Check the speakers we got through the past editions! Awards Every year the Linux User Group Bozen assignes the “South Tyrol Free Software Award”.